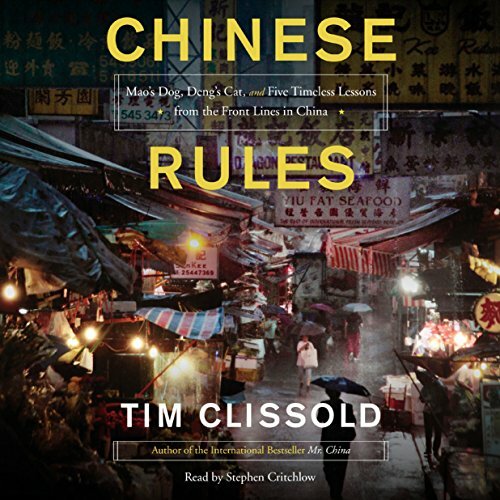 Showing results by author "Tim Clissold"
Exploring key episodes in that nation's long political, military, and cultural history, Clissold outlines five Chinese Rules, which anyone can deploy in on-the-ground situations with modern Chinese counterparts. These Chinese rules will enable foreigners not only to cooperate with China but also to compete with it on its own terms. From the author of the acclaimed ‘Mr. China' comes another rollicking adventure story - part memoir, part history, part business imbroglio - that offers valuable lessons to help Westerners win in China. In the twenty-first century, the world has tilted eastwards in its orbit; China grows confident while the West seems mired in doubt. 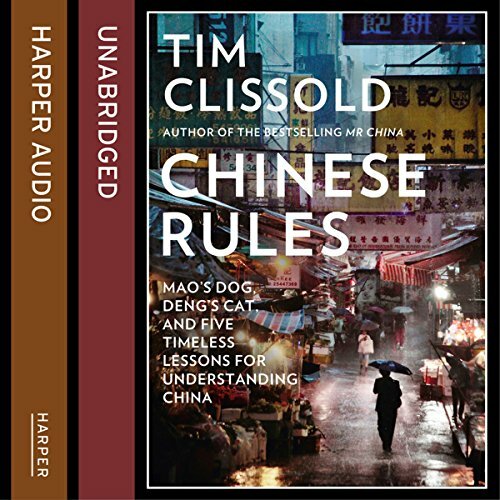 Having lived and worked in China for more than two decades, Tim Clissold explains the secrets that Westerners can use to navigate through its cultural and political maze.